Bryce Sage | So You Think You Can Dance Dance? 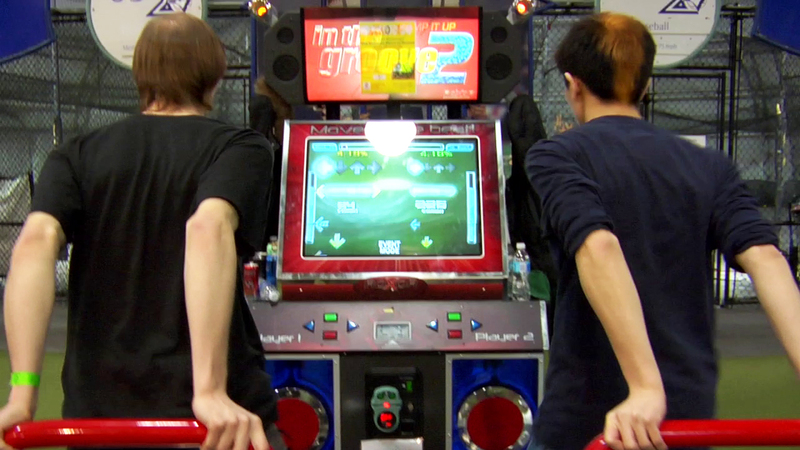 Amateur DDR all-stars JD and Jen Santos compete for glory and an Xbox in an arcade dancing tournament in Toronto in this short documentary directed by Bryce Sage. The documentary featured at DC Shorts as well as the San Francisco International Film Festival. JD has his eye on the prize. JD Santos faces off for glory and an Xbox. JD and Jen Santos. She insists they're just friends.